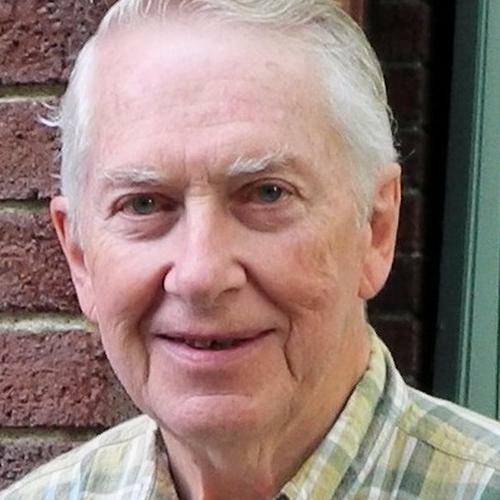 Ken Smith began his ministry in the Reformed Presbyterian church of America in 1952. He has ministered in Pittsburgh, Ireland, Cyprus and Syracuse as well as being the denomination’s Director of Christian Education for fourteen years. He is married to Floy, and they have three sons and twelve grandchildren.